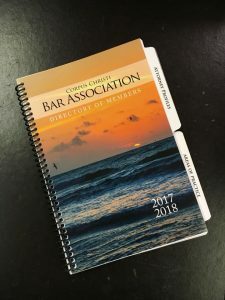 We are beginning the updates to the 2018-2019 CCBA Membership Directory. PLEASE LOOK AT YOUR PICTURE, PROFILE, AND AREAS OF PRACTICE IN THE CURRENT DIRECTORY AND USE THIS FORM BELOW IF YOU HAVE CHANGES. 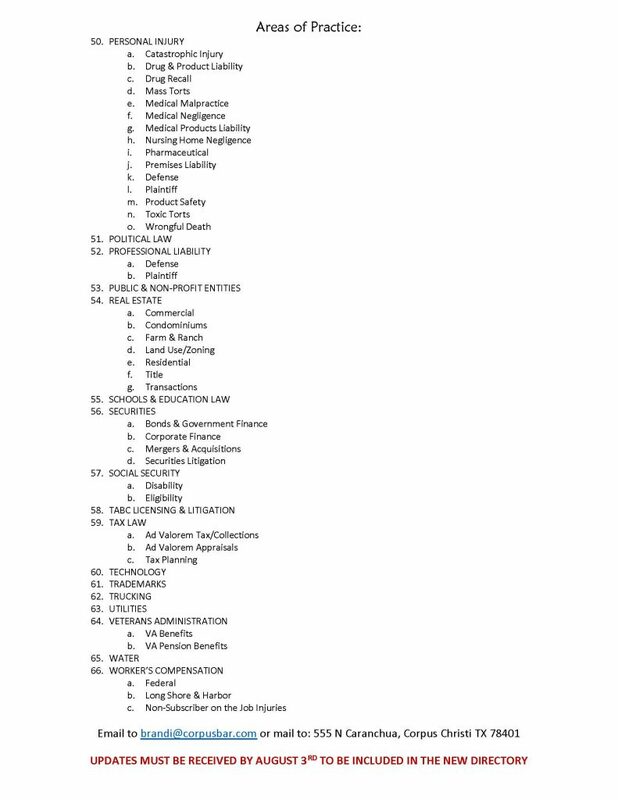 If you are unsure what your AOPs were last year, check the list here. 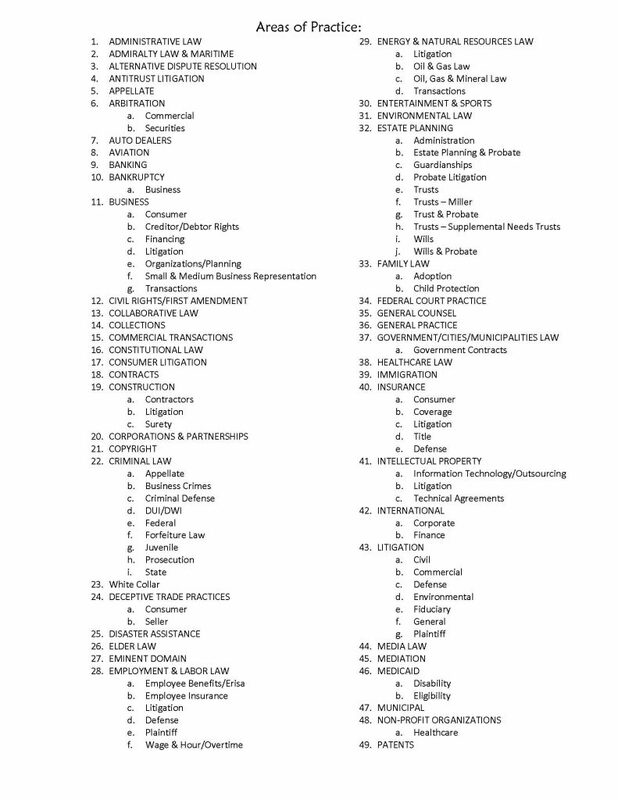 If you want to see your listing in the current directory, it can be found here. Your picture, profile, and one Area of Practice are included with your CCBA membership. 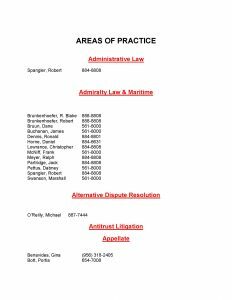 If you have any changes to your contact info or Areas of Practice, please fill out the form below, or if you prefer to email or mail it, open it here and email to brandi@corpusbar.com or mail to the address below. 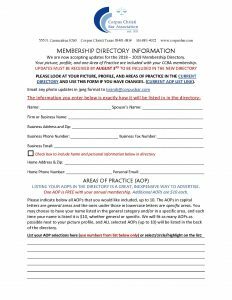 Click image to see the 2017-2018 Directory online, not for printing or sharing. If you need assistance with your updates, please email Brandi Tinder at brandi@corpusbar.com or call 361-883-4022. Thank you for taking the time to review your current listing and providing us with any necessary updates.